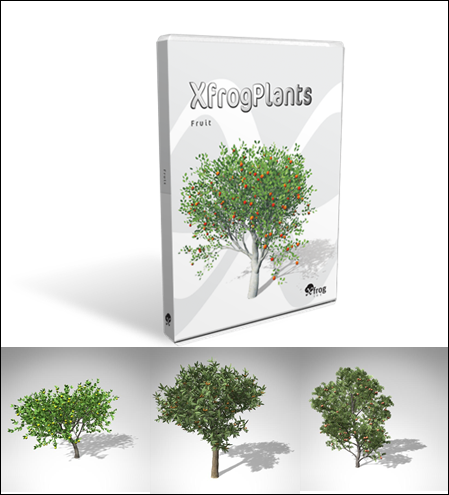 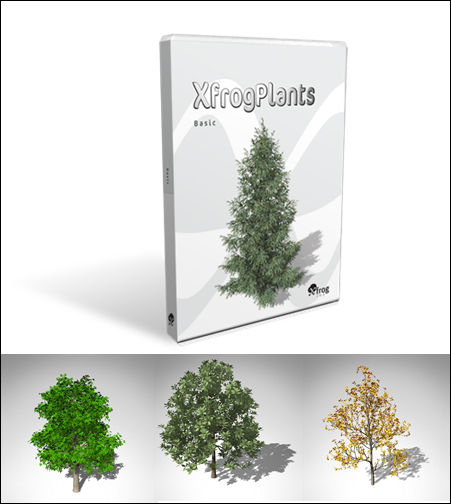 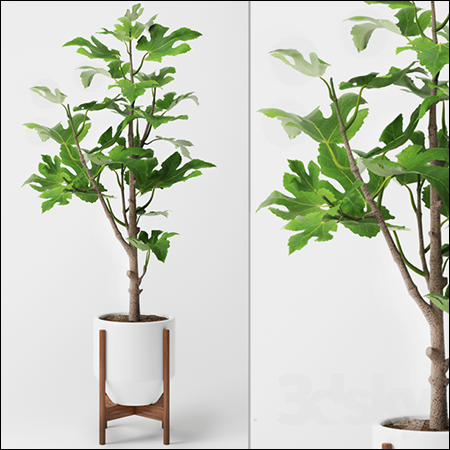 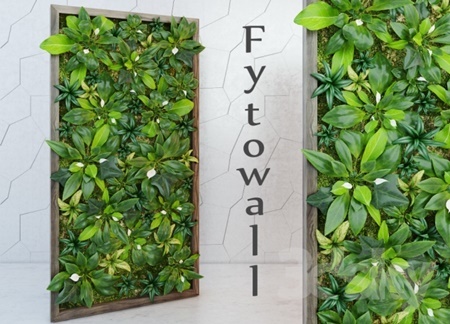 Basic contains 3d tree models of 20 of the most common species of trees from around the world. 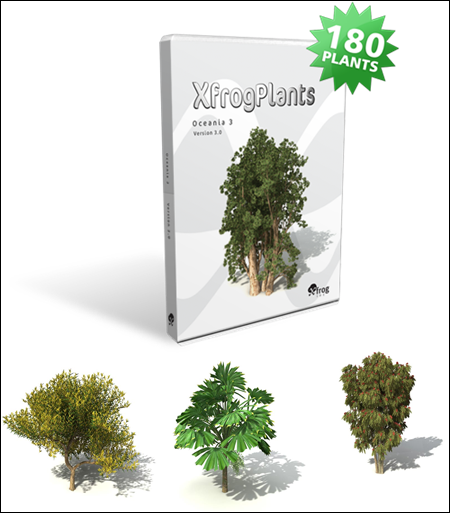 Europe 1 contains 3D tree models features 20 species common to the hills and plains of Europe. 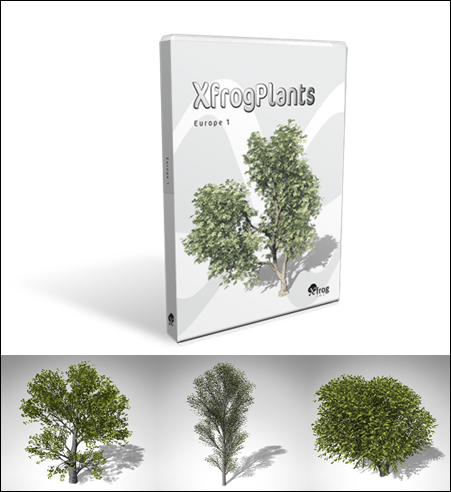 Each species includes 3 variations in age and shape for a total of 60 highly detailed, fully textured 3D models. 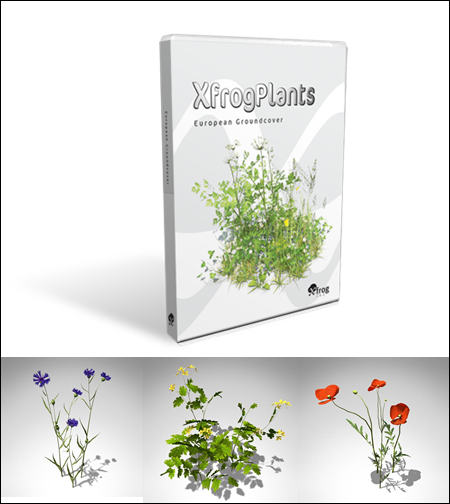 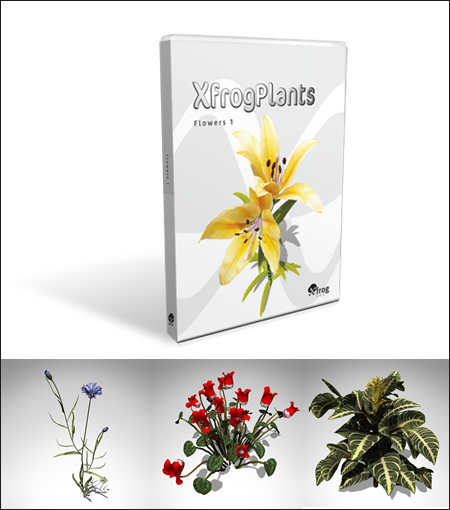 Flowers 1 contains 3D flower models of 20 species from around the world. 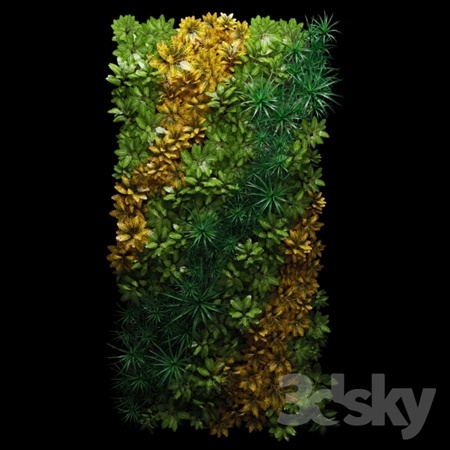 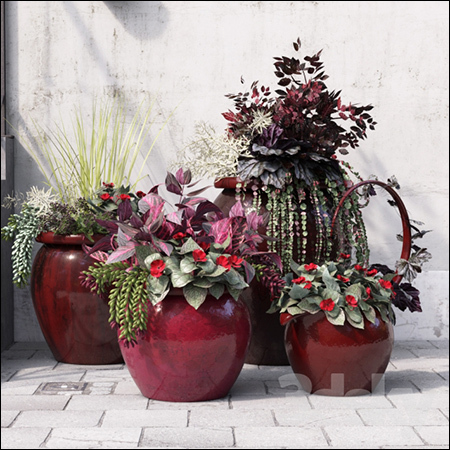 Each species includes 3 variations in age, shape and color for a total of 60 highly detailed, fully textured 3D models.